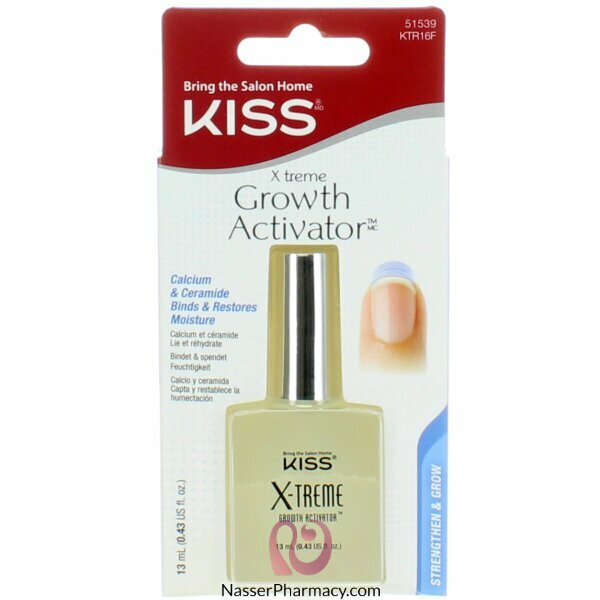 Description: A top performing formula that is quick dry, easy to apply and delivers a high glos.. This moisturising cuticle remover softens dry, ragged cuticles enabling healthy nail growth.The hydr.. Description:Get professional results right at home with a Kiss everlasting Gel Polish manicure. High..